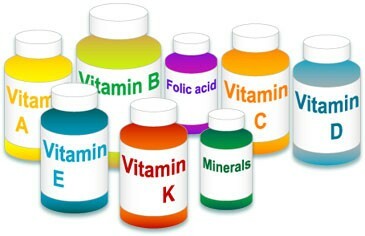 Vitamins are any group of organic compounds that help natural growth. There are a lot of vitamins anything fron Vitamin A to Zinc. 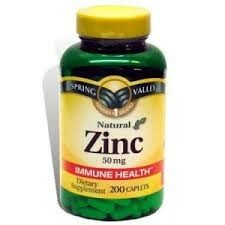 Zinc is an chemical element and it's also found in our bodies. 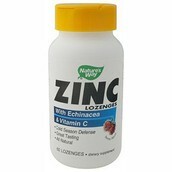 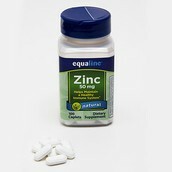 Zinc is used for the production of the body enzymes and helps our bodies function properly.